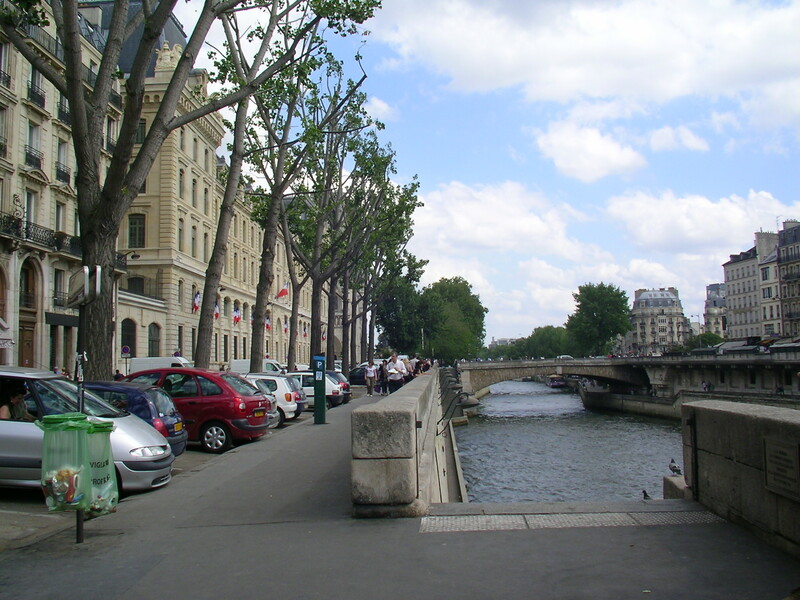 Falling in Love With Paris? We’ve all dreamt about Paris, about the charm in strolling along the River Seine, about marveling at the city’s architecture, about falling in love in and with the most romantic city in the world. Perhaps like everyone visiting Paris for the first time, my heart flutters in excitement as my flight touches down at Orly (Paris’ budget airport) and I brace myself for my first Eurotrip. I haven’t anticipated that now is when I’ll start to think of the city with my marketing hat on. 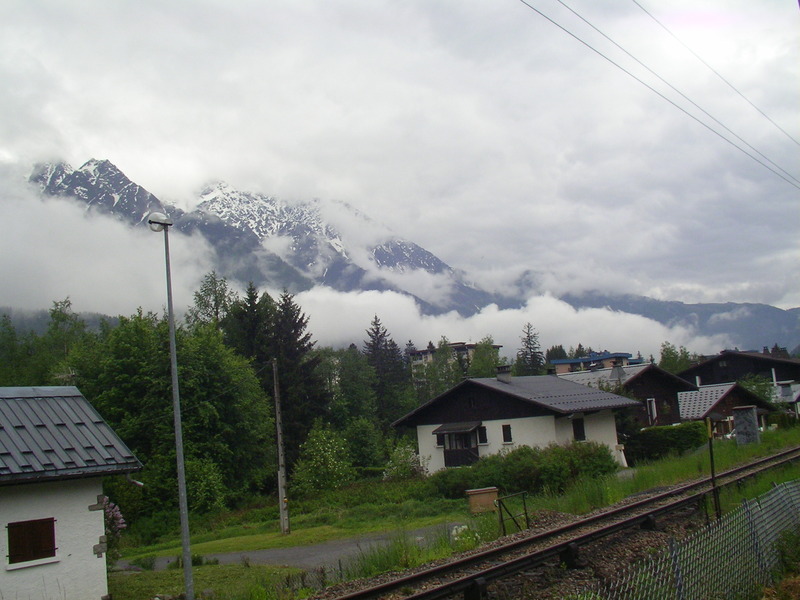 Chamonix: Of French Alps & Summer Snow. Greetings from Chamonix. If you can close your eyes and imagine yourself in the clouds, surrounded by stunning snow-capped peaks, you’ll be just a little close to what I’ve experienced in Chamonix. I use the word breathtaking perhaps too liberally, but if anything does justice to the word, Chamonix does it. Annecy, A Beautiful Lake Town in France. 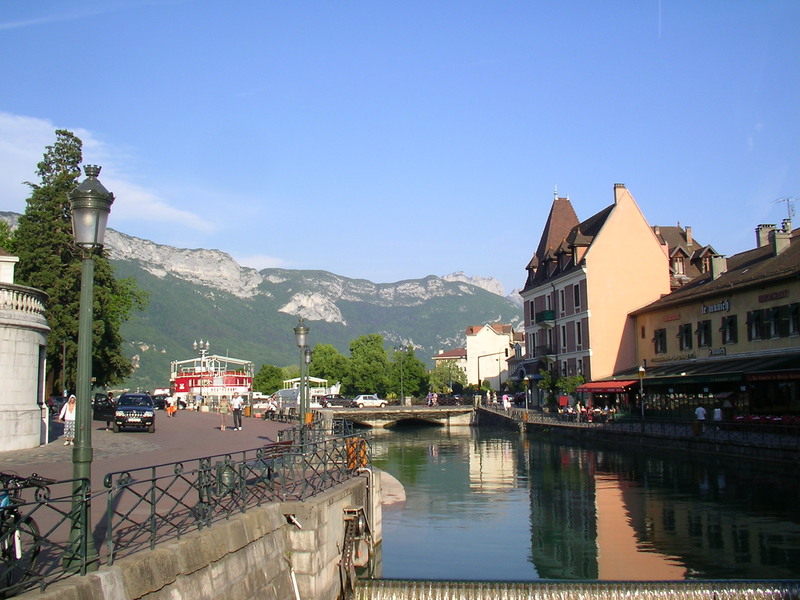 Annecy is a breathtakingly beautiful lake town with the Rhone Alps in the backdrop. The Annecy lake is a huge expanse of clear water that changes shades with the time of the day. Like Paris, the sun doesn’t set here until 10 in the night in late spring & early summer. Europe holds a charm for travelers that few other continents can boast of, and I finally have my own Eurotrip to write about. 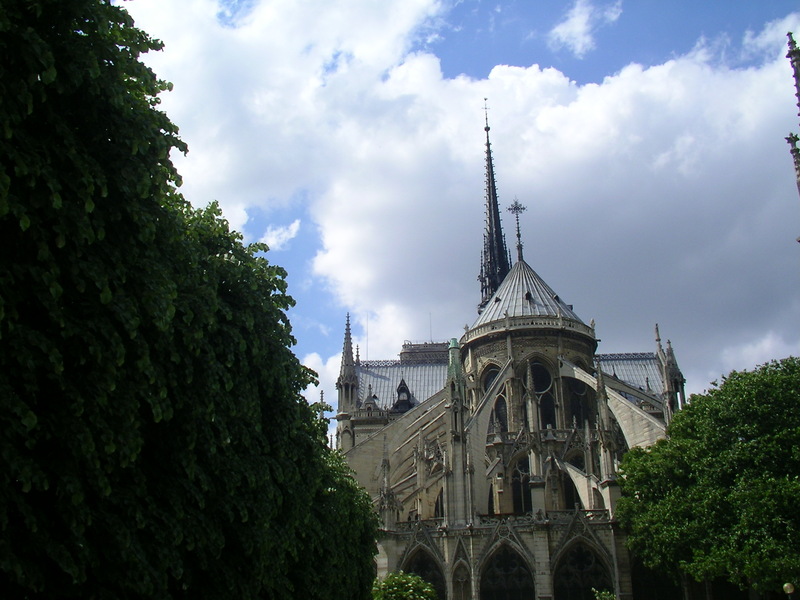 Paris to me was a canvas of architectural brilliance. Forget the Notre Dame and the Eiffel tower, unforgettable as they might be; every nook of Paris has a tastefully carved structure worth gazing up at.